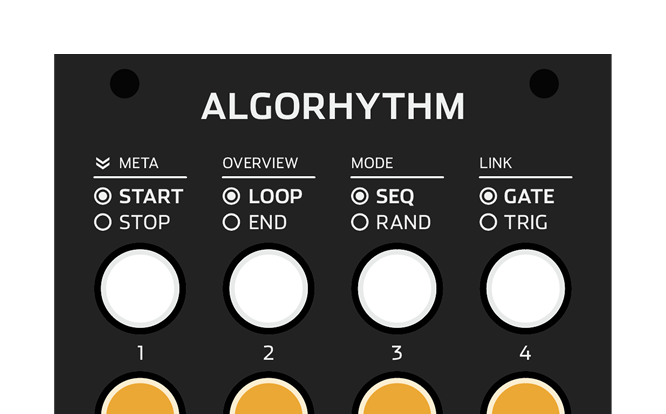 Matte black panel for the Grayscale Algorhythm. The panel is reversible: one side has the original graphics, the other indicates the meta modes of the V2 "Polyrhythm" firmware (see this image for reference). 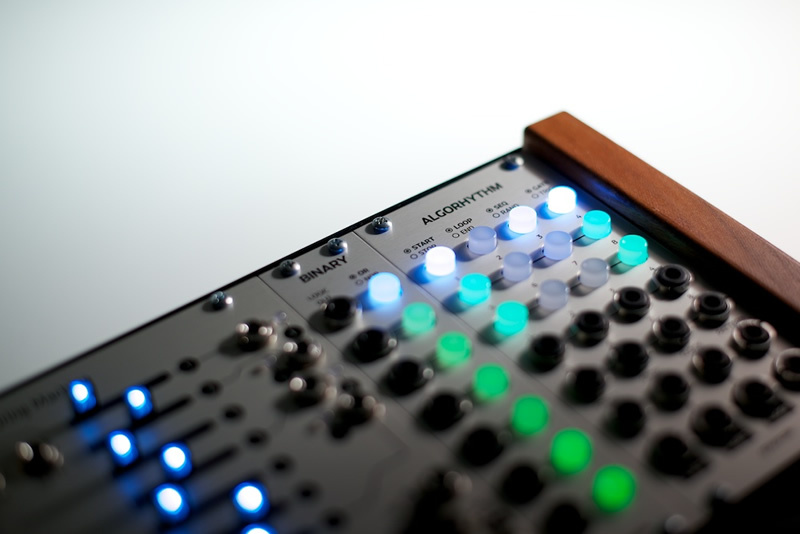 If you're buying an assembled module or DIY kit, the black panel is included and doesn't need to be purchased separately.